The images above showcase the exclusive Shanty Town Multiplayer Map you will receive as the final pre-order bonus for Tomb Raider. This area has been built up by the scavengers on the island and features many steep climbs, zip lines and traps to maneuver. 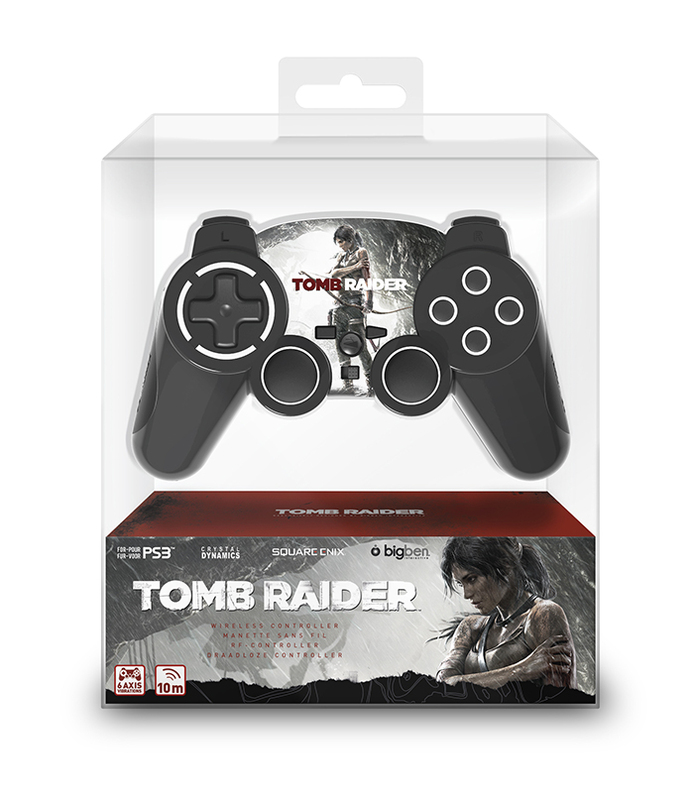 It looks as though, at least in the US, you will receive this bonus when pre-ordering from any retailer. This includes Amazon, Gamestop, Best Buy and Walmart. 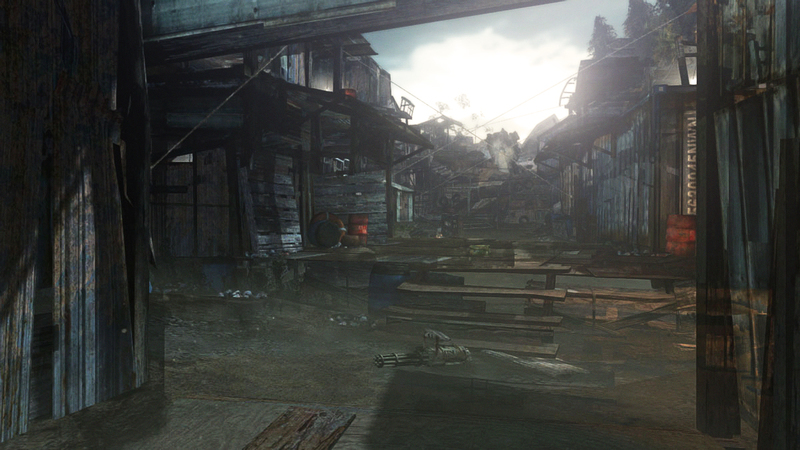 Note: This DLC map was previously referred to as the "Endurance Pack" in earlier stages when multiplayer was yet-to-be announced. 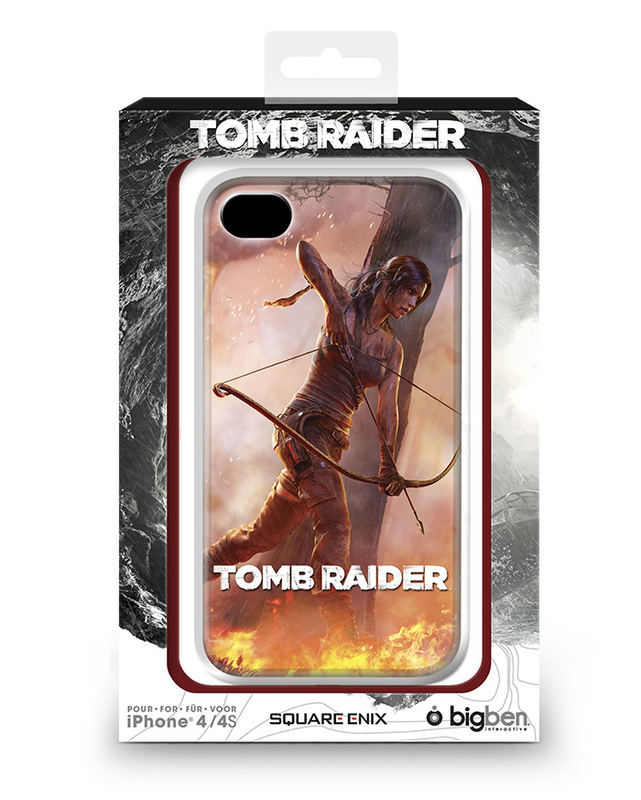 The Walmart pre-order incentive has finally been revealed! 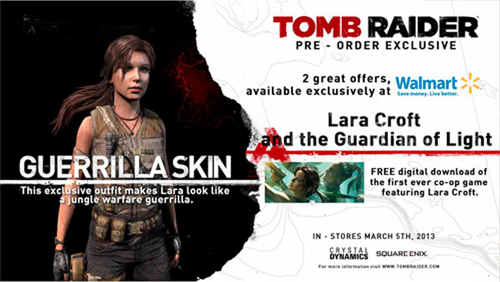 Pre-order now to receive a free download of Lara Croft and the Guardian of light and an exclusive Guerrilla Skin! 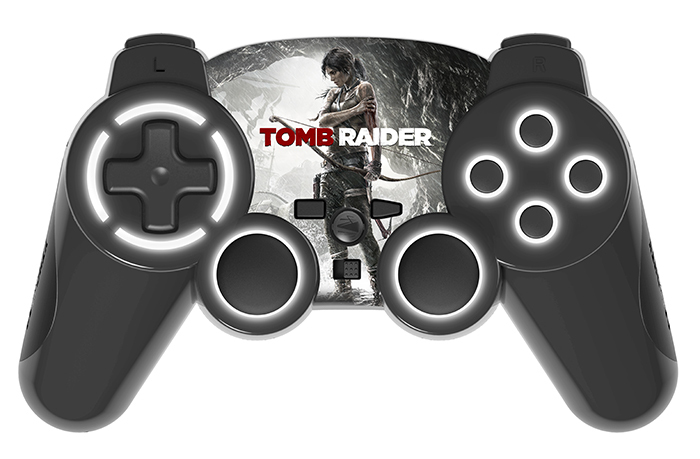 An exclusive PS3 controller has been revealed. This controller will be available when the game launches from Bigben Interactive. 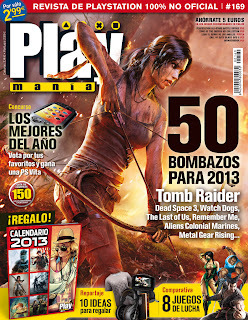 The cover art has finally been released logo and watermark free. Enjoy! 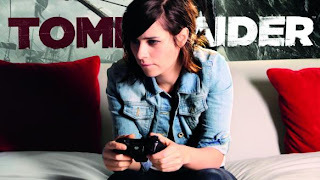 Tomb Raider and XBOX have partnered with Demetrius "Mighty Mouse" Johnson to showcase the new Limited Edition Controller. 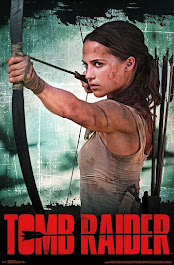 Check out the trailer and post-fight interview below. 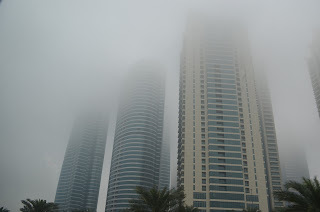 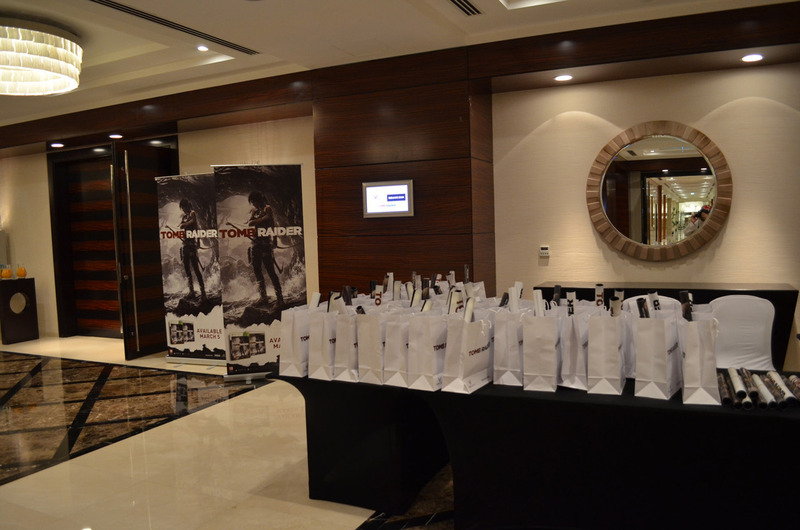 the first Square Enix title to be localized in Arabic. 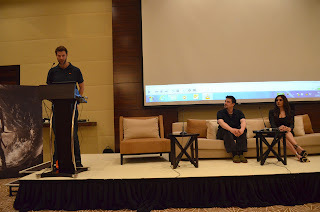 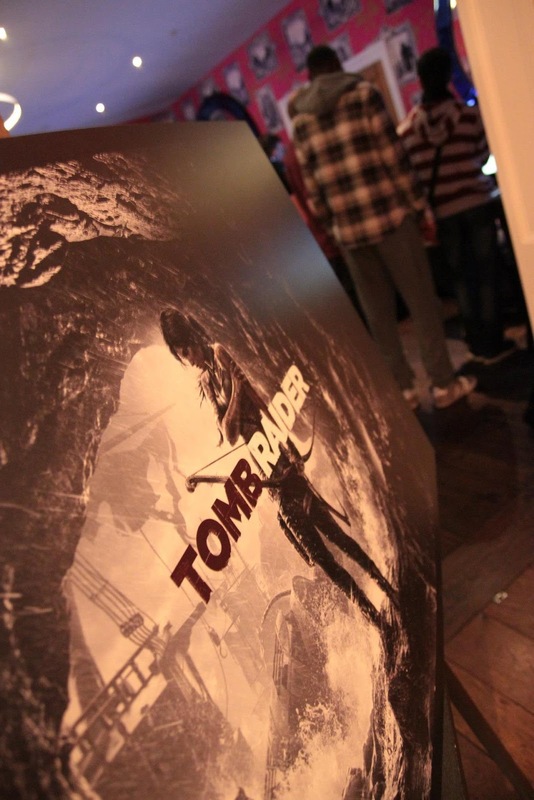 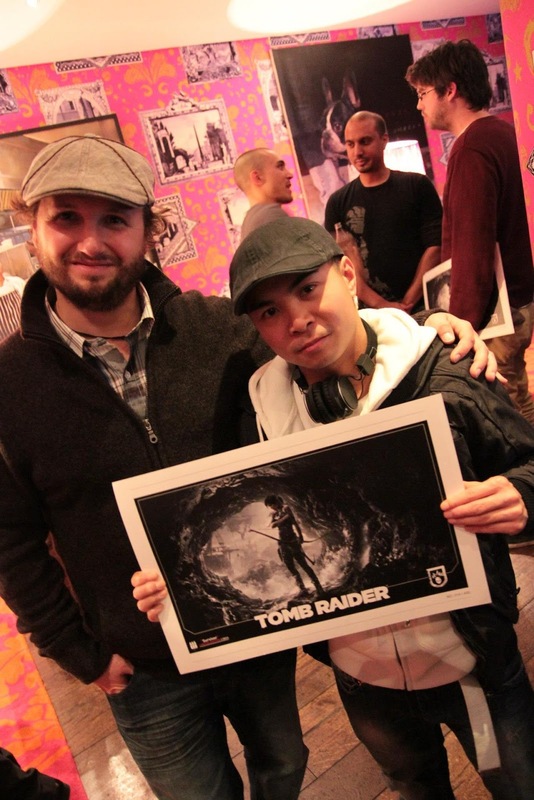 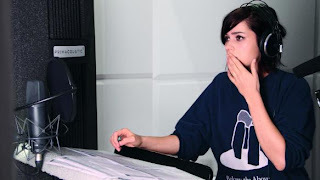 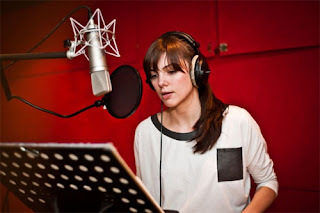 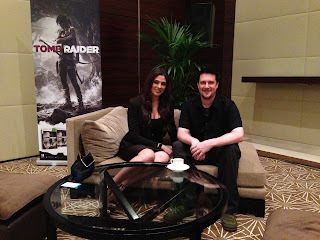 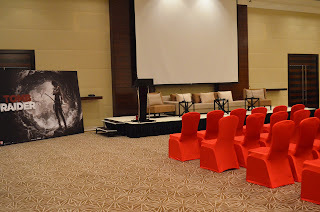 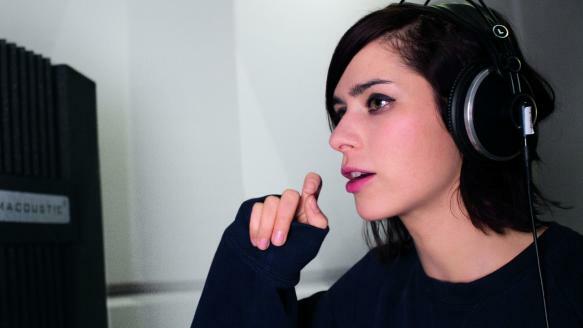 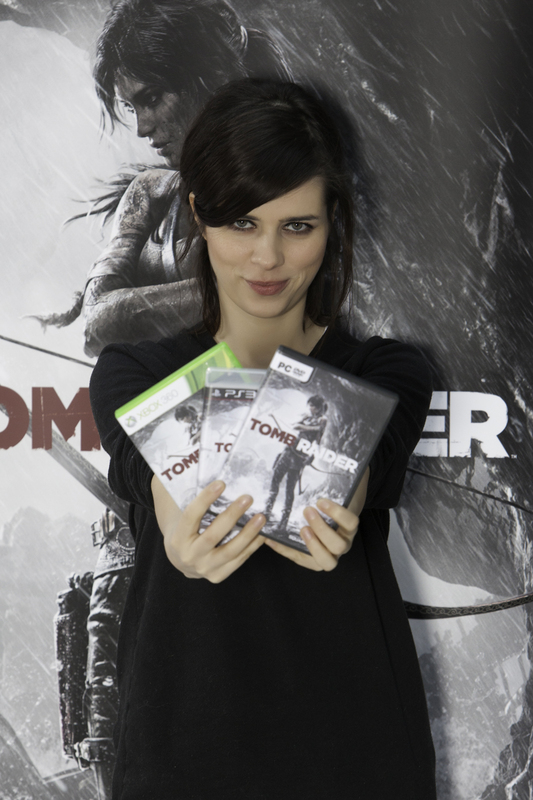 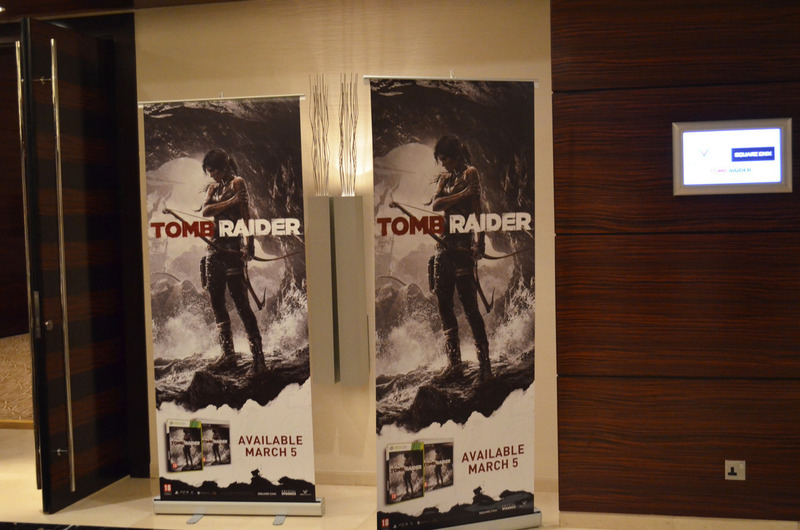 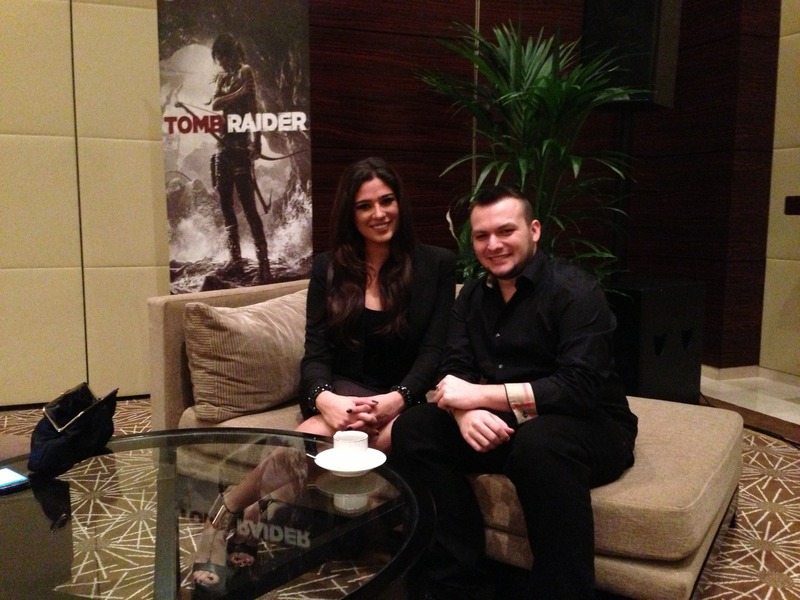 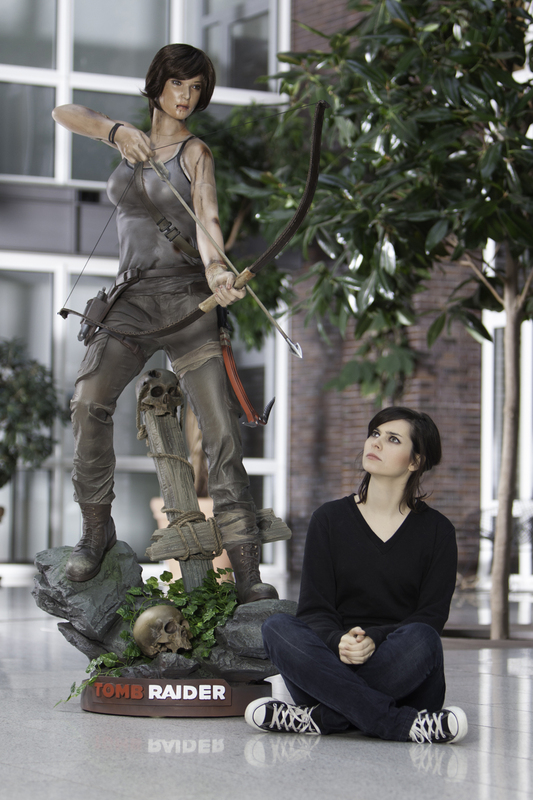 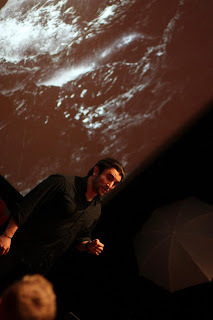 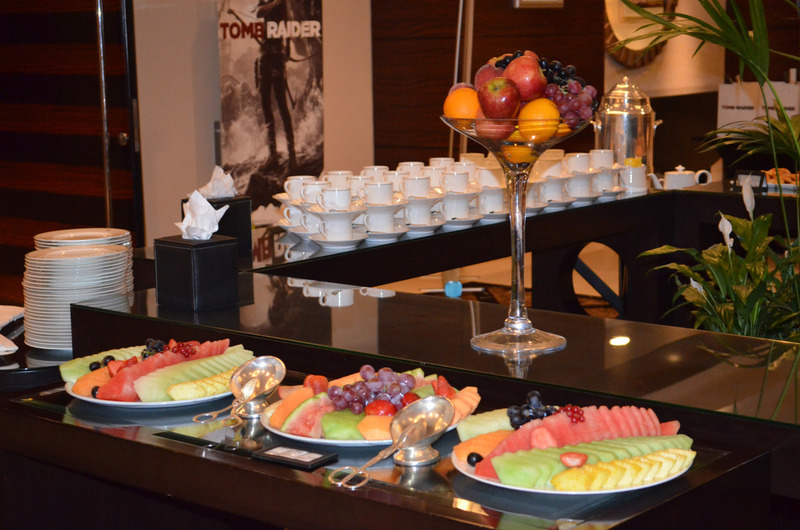 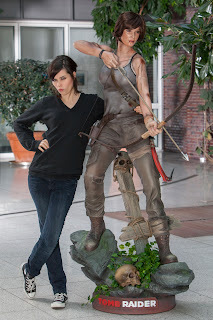 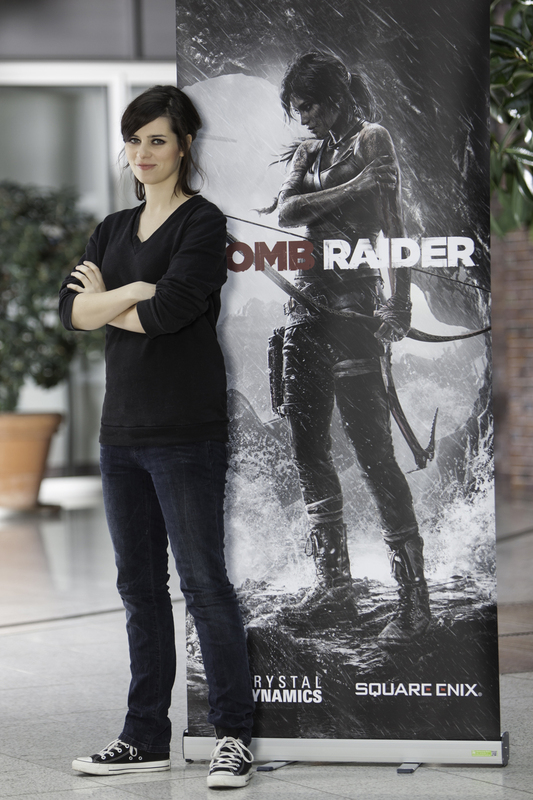 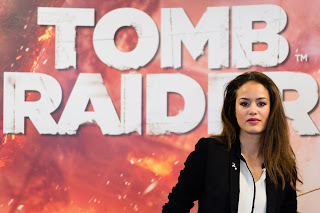 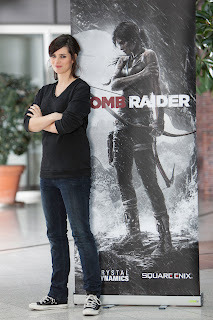 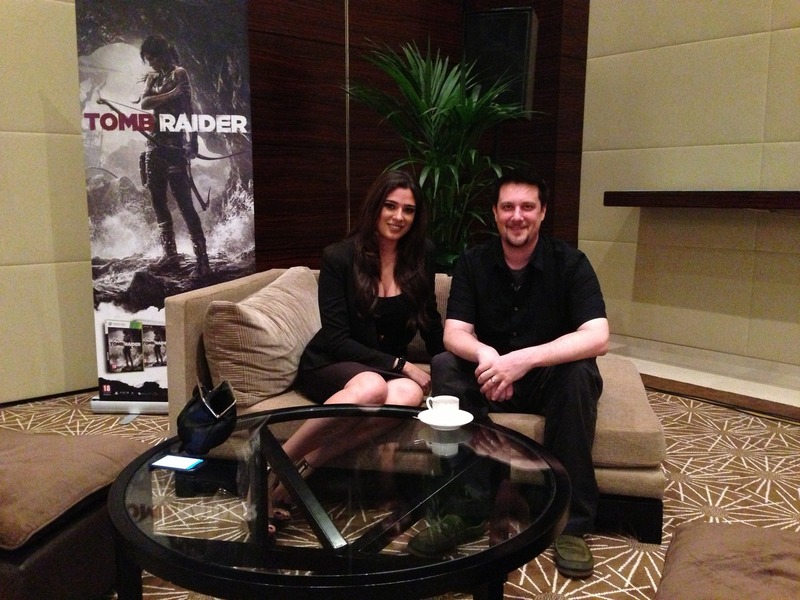 Thanks to the Official Tomb Raider Blog & Lara Croft: The Raider for the photos. 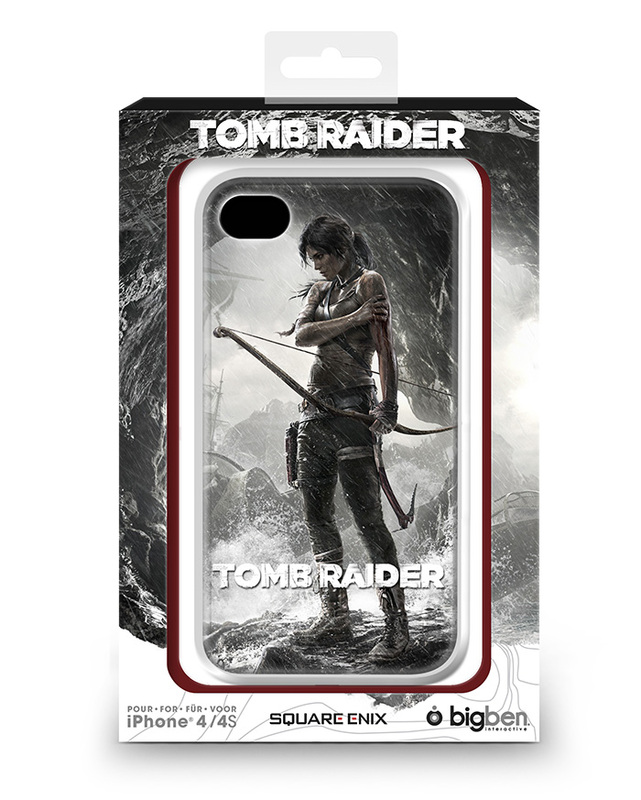 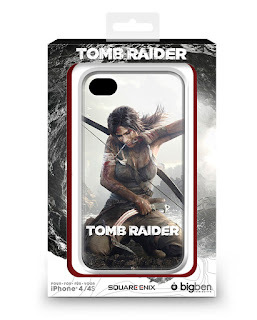 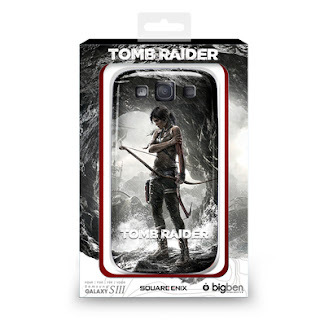 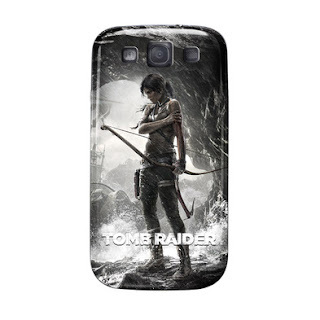 Feast your eyes on these new Tomb Raider cellular phone covers available from Bigben Interactive. All three styles: Survivor, Fire and Tourniquet will be available for the iPhone 4/4S/5 and Samsung Galaxy SIII when the game launches on March 5th. Visit Bigben for more info. 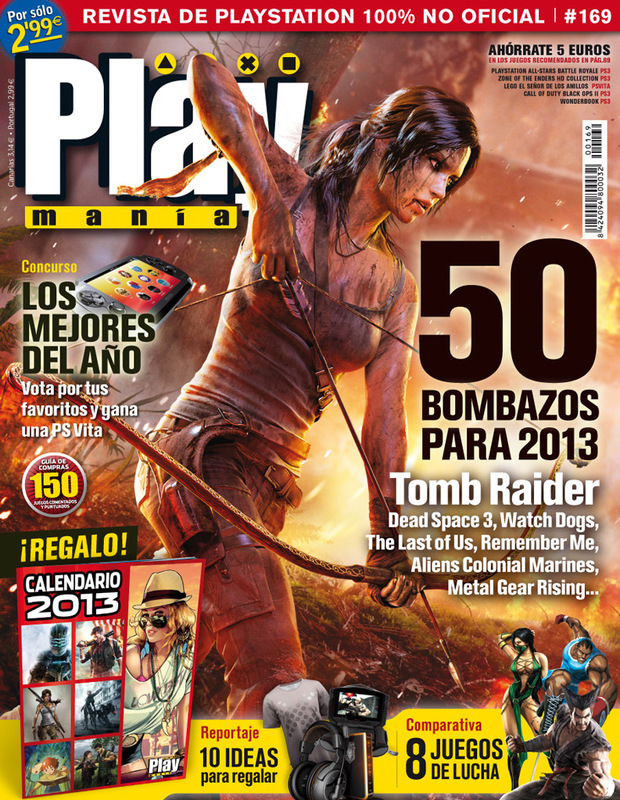 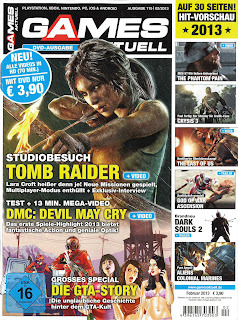 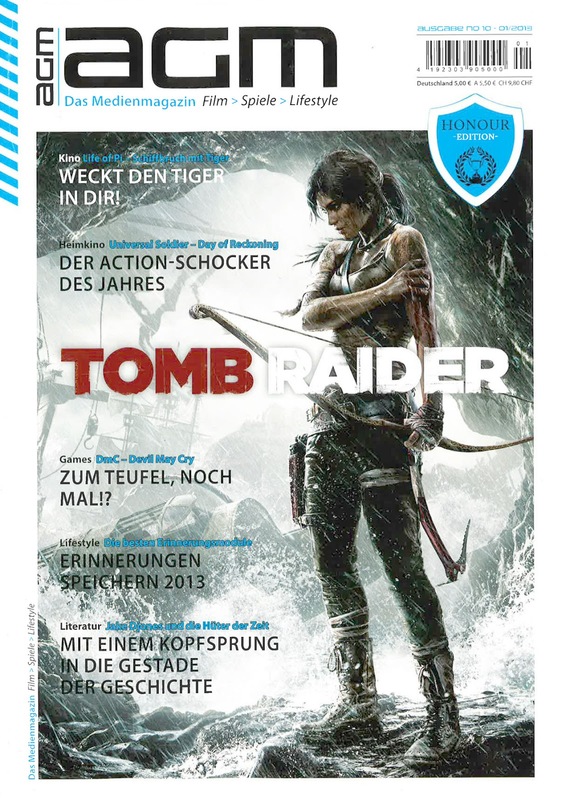 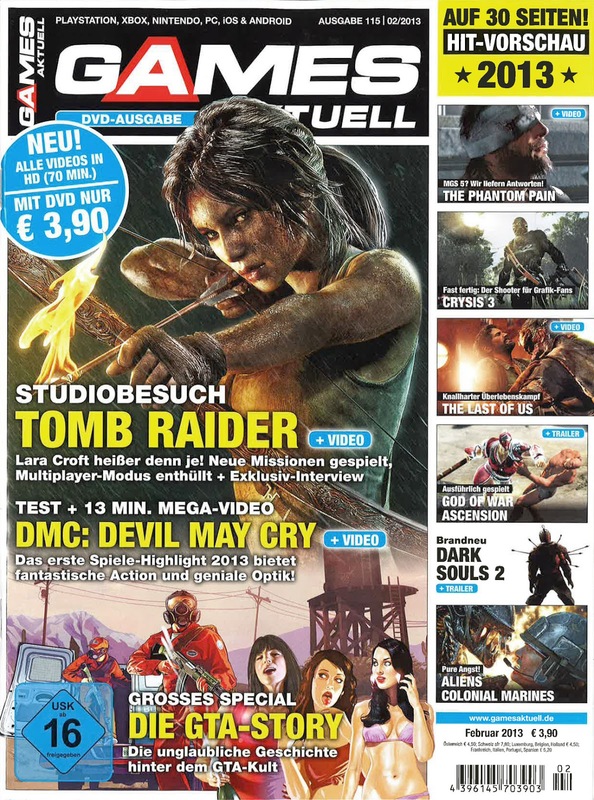 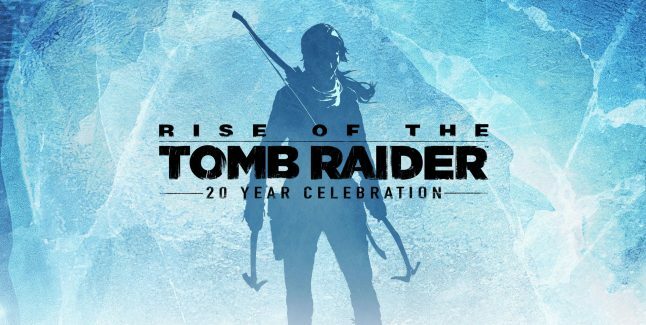 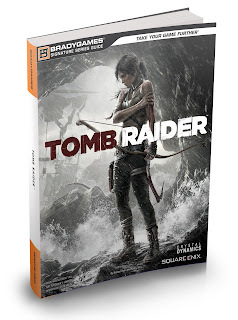 Brady Games will be producing two strategy guides for Tomb Raider. The Signature Series Guide and the Limited Edition Hardcover Guide that will include a replica of Lara's necklace! Official descriptions and pre-order links below. 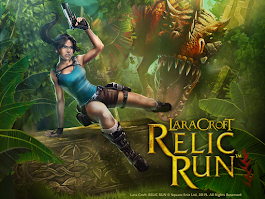 Product Details: BradyGames Signature Series Guide is a must-have companion to Tomb Raider, one of the most eagerly anticipated games of the year! 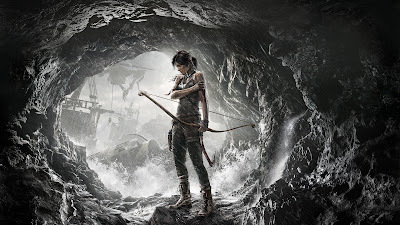 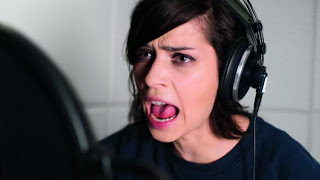 Comprehensive Walkthrough: We lead you through the entire game. 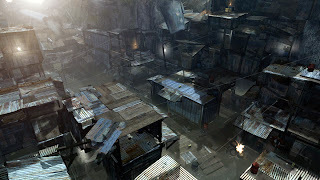 Find every collectible! 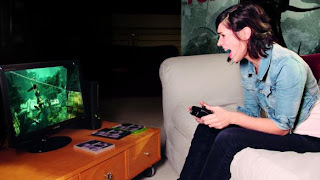 Complete every challenge! 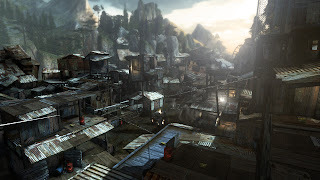 Exclusive, highly detailed maps: Find every important objective, location, challenge, collectible, and more! 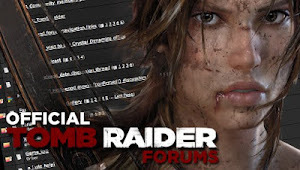 Detailed look at Lara’s arsenal: Learn the advantages of every skill and weapon. Expert enemy analysis: Be prepared to face every enemy. 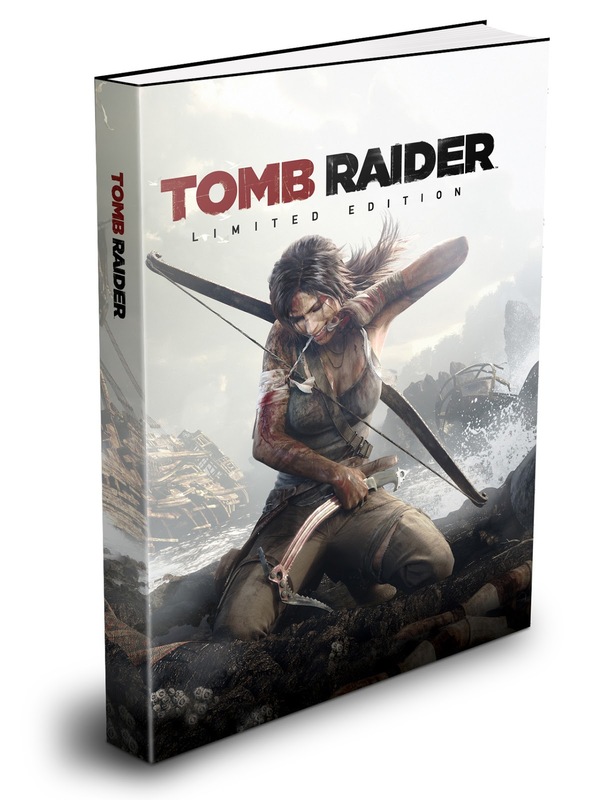 Signature Series treatment: With premium cover, extra art and bonus content, this is a collectible item for any fan! Product Details: Packed with Exclusives, the BradyGames Limited Edition Tomb Raider Strategy Guide is a Must Have for Every Fan of the series! Lara’s Necklace: Exclusive real-world replica item from the game! 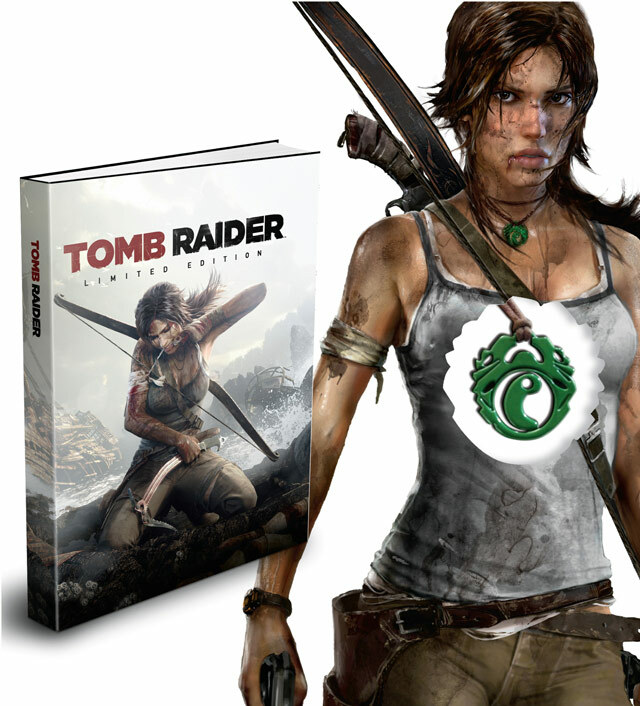 Collectible hardcover strategy guide with deluxe finish. All of the expert tips and strategies contained in our Tomb Raider Signature Series Strategy Guide. 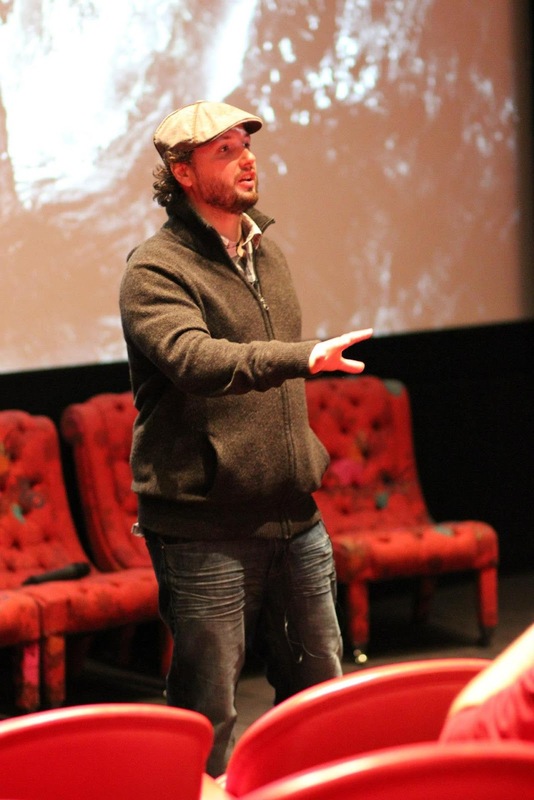 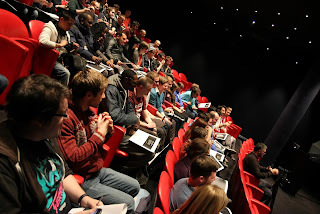 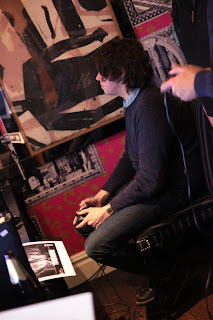 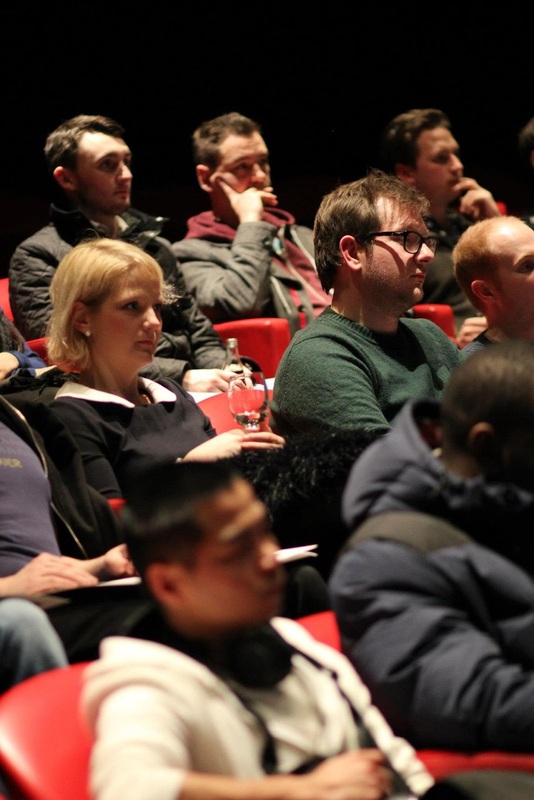 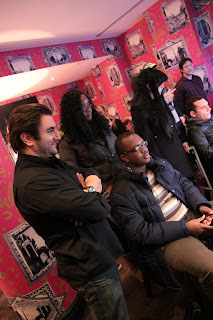 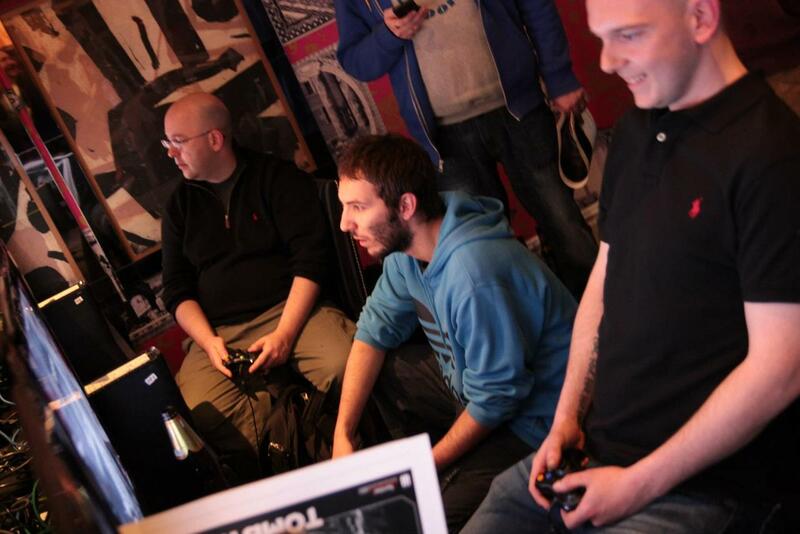 Here are some shots from the recent IGN Multiplayer Event in the UK.